A mixture of perennial and annual plantings are key to defining your outdoor space and producing color all season. Plants bring the visual outdoor rooms to life with colors, textures, scents and forms, creating the overall character of your landscaping. Nature’s Touch will ensure that all plantings are positioned in the proper light, soil and location where they will grow their best. 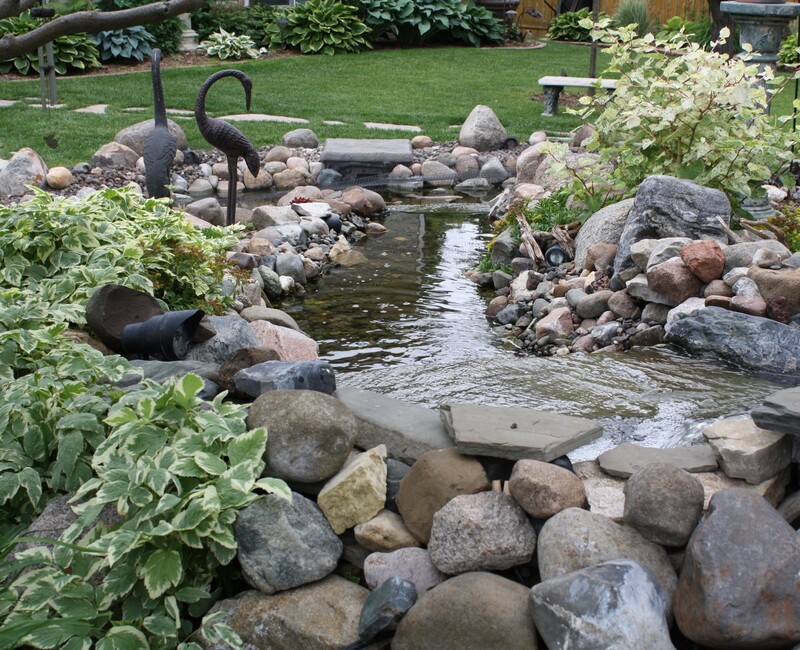 Plantings can also be introduced into your landscape by incorporating great containers and using plants with contrasting colors, textures and forms. The great thing about containers is they are mobile so you don’t have to commit to their location. Your containers can be moved around to different locations in your landscape to generate interest and drama all season long. Mulching around plantings, trees and garden beds inhibits weed growth, keeps your soil moist, and adds a manicured elegance, while conserving water and your finances. Mulch comes in many forms and colors: shredded bark, natural shredded cypress, cocoa bean hulls — to mention just a few. 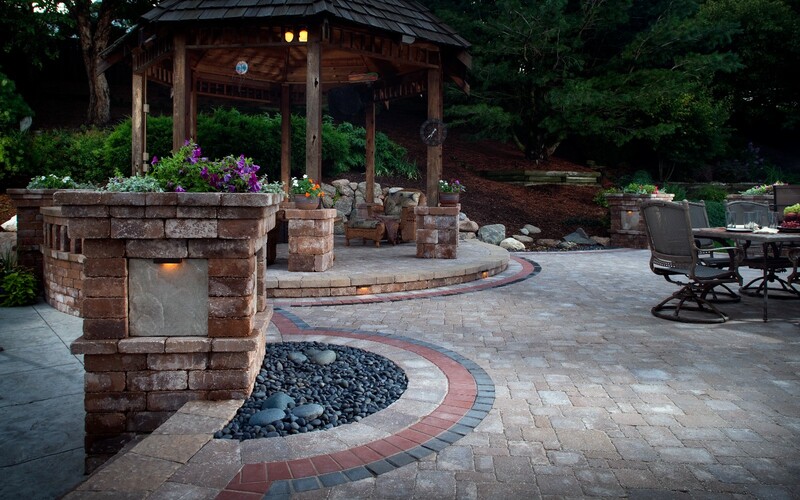 We offer a wide selection of mulch products which we can deliver and install, or just deliver. 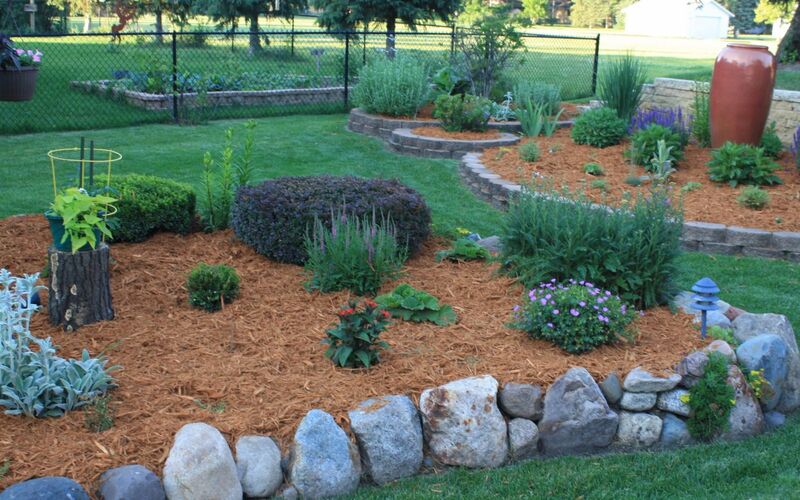 Mulch adds a much needed finished look to any landscape. 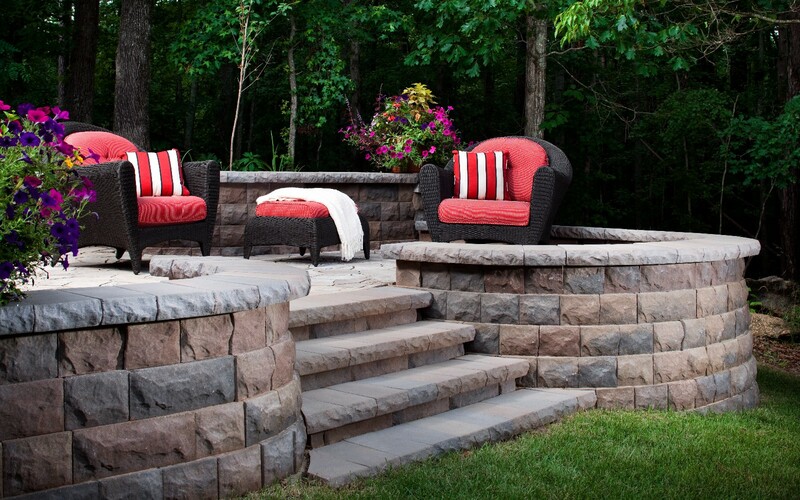 Rock and garden beds help define boundaries between architectural structures and the rest of your outdoor spaces. 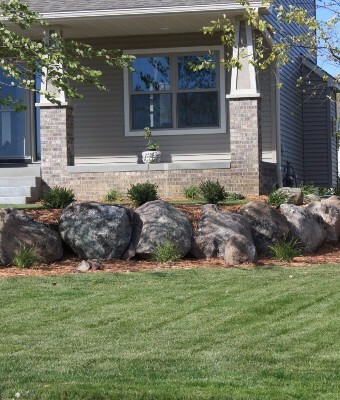 Using natural stone and commercial grade edging or pavers incorporated with boulder outcroppings and natural curves helps create a visually relaxing shape and flow to your rock and garden beds as well as adding continuity to your entire landscape. 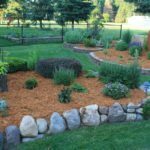 If you have new construction or a yard that is just not doing well, sod is a quick and affordable way to turn it into a lushly carpeted yard. Nature’s Touch will check your soil and amend it if necessary. 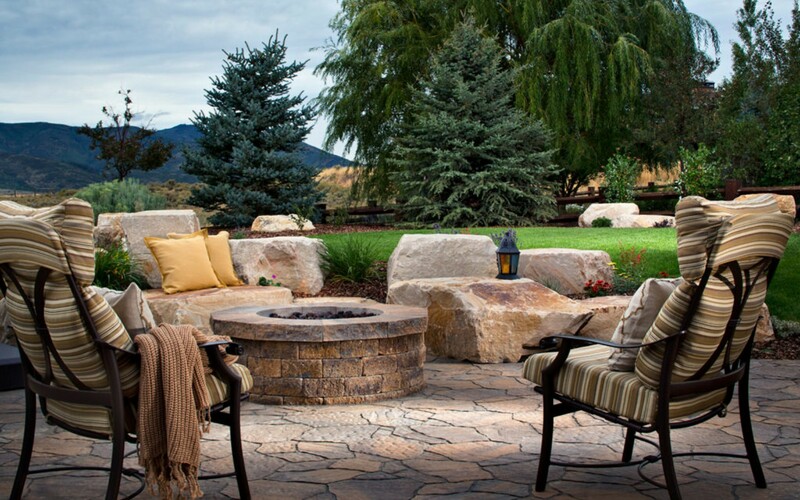 We professionally install high grade sod which is best adapted to the Minnesota climate. You’ll receive an education on proper lawn care from us so that your sod installation is successful. Trees and shrubs are categorized as either deciduous or evergreen. Deciduous trees and shrubs lose their leaves each fall and grow new in the spring where evergreens keep their leaves year-round and add color and mass to the winter landscape. Trees serve to provide a ceiling of shade, while shrubs create privacy walls. A combination of both serve important decorative functions. Ornamental trees with their smaller canopies of 25-30′ add amazing interest and bright color with their blooming flowers in the spring. A common mistake when planting trees and shrubs is getting them either too close or too far from your home or other plantings. 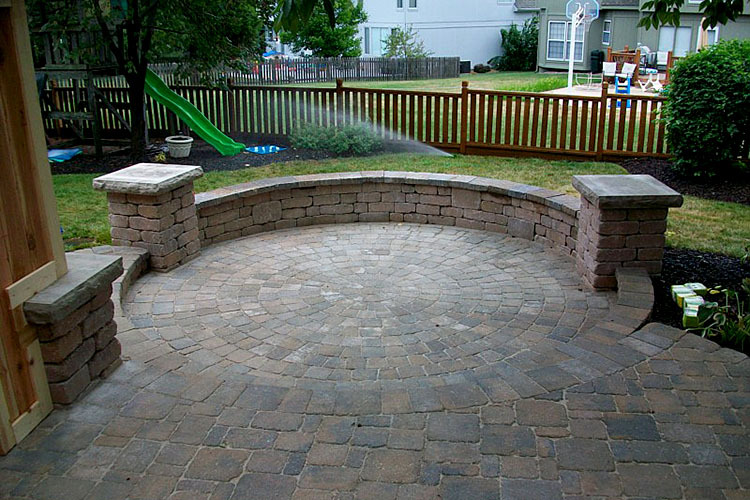 At Nature’s Touch Landscaping we design and install keeping in mind the maximum mature growth to ensure that your plantings are in proportion to your landscape and surroundings.